Mount Vihren is 2914 m high. It has a meteorological station at a height of 1950 m. The average annual precipitation is 1150 mm, and the snow cover reaches as high as 3 m.
The average annual absolute minimum of the temperatures varies between - 25°C and -21°C, and the maximal temperatures are between 15°C and 23°C. 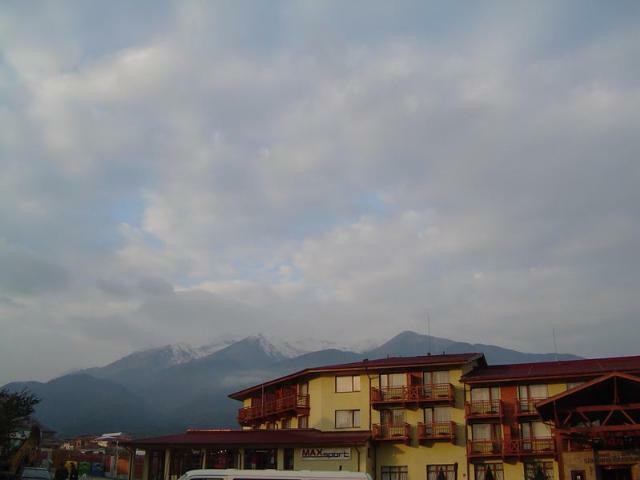 Mount Vihren can be reached by many roads but the most comfortable and popular route is the one starting from Bansko.